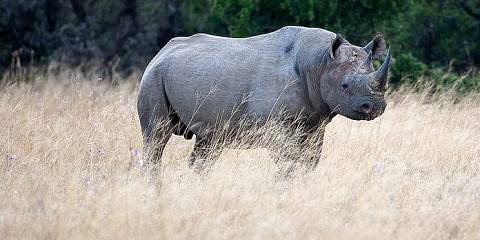 This is a short but well planned safari that is not too rushed and introduces you to the beasts of nature. 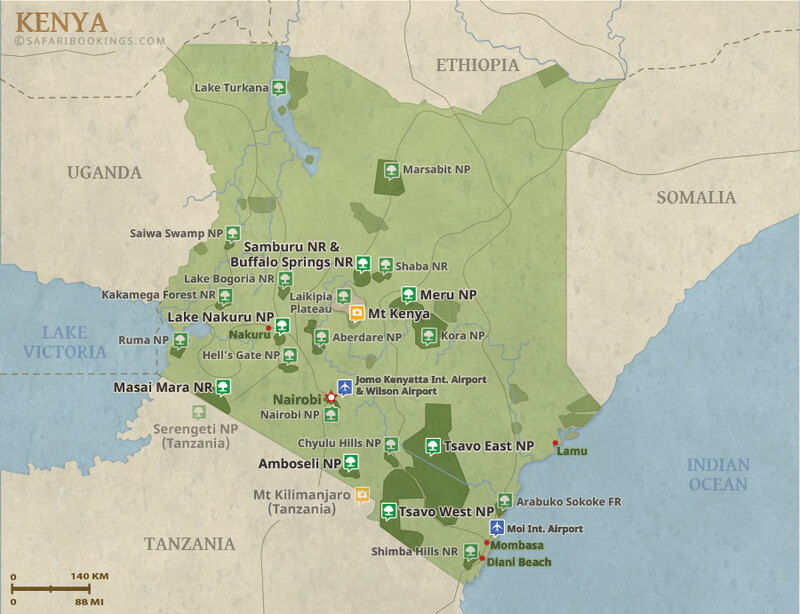 It takes you to Kenya's most popular game reserve renowned for the Wildebeest Migration. 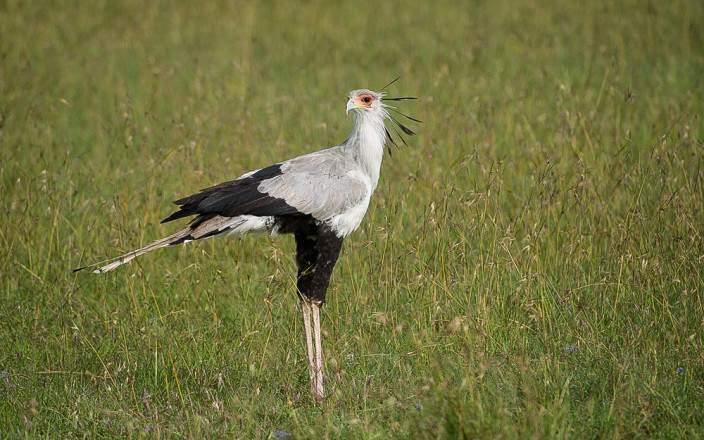 You will later proceed to Lake Nakuru National Park which is one of the world’s greatest ornithological site. And finally it takes you to the slopes of Mt Kenya across the equator to Sweetwaters Game Sanctuary, the only park with a Chimpanzee Sanctuary in Kenya. 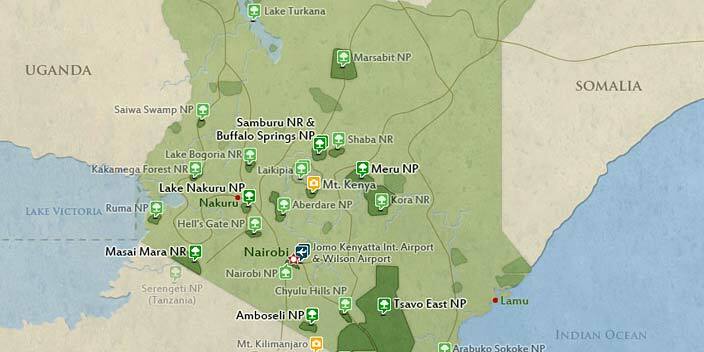 This tour is offered by Beacon Safaris, not SafariBookings. This tour is subject to the terms & conditions of Beacon Safaris. Rescued our holiday and gave us the experiences we always dreamed of.